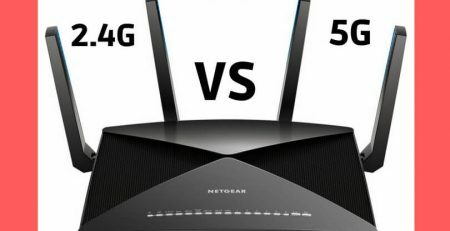 The wireless or Wi-Fi connection communicates with an ISP (Internet Service Provider) via a broadband modem and gives you an access to the internet. The modem is connected to a wireless router through an Ethernet cable if the modem does not have a built-in wireless functionality. Most of the routers have the facility to provide you Ethernet ports to connect your wired devices like computers, laptops, smartphones, and tablets. It broadcasts the wireless signals for you. If your computer does not have a built-in Wi-Fi connectivity, you can use a USB Wi-Fi Adapter, which allows your device to wirelessly communicate with the router (in turn with the modem). Many people play games online nowadays, so a best Wi-Fi adapter for gaming gives them total and uninterrupted access to the internet. What are the other options to enable the Wi-Fi network? Not only a USB Wi-Fi adapter but also some other ways are there which makes you able to enable a Wi-Fi connection on your computer. It includes a built-in integrated Wi-Fi like in tablets and smartphones, a desktop motherboard which has a built-in Wi-Fi adapter or can be integrated as an add-on, a Peripheral Component Interconnect Express – a card which fits in your computer’s motherboard and requires an access to the system’s internals. But from among all these, a USB Wi-Fi adapter is an easy and best option to choose especially for the online gamers. A USB Wi-Fi adapter is easy to install, and simply plugs into the USB port of laptop or desktop. You need to simply download the drivers if your OS does not include them already, and you are ready to go. It allows you to use a Wi-Fi network in your home, office or in a public place. You can access shared files, documents, and devices, play online games and videos, or simply browse the web. If you do not have an integrated network adapter, then a Best USB Wi-Fi adapter is perfect for you. Check out these some of the best and amazing benefits of using a USB Wi-Fi Adapter for your computer, laptop or any other device. It gives you relief from installing Internal Hardware – For both the desktops and laptops, the internal wireless adapter cards are available. But, many computer users do not know the method to install them and thus damage their wireless adapter card or other PC components. A USB Wi-Fi adapter just plugs into your USB ports, so you do not require any type of installation of internal hardware. So, any normal user can use the Wi-Fi adapter. It makes your computer free from cables – As the USB Wi-Fi adapter connects your computer, laptop, printer, or other devices to a wireless network and the internet, your PC does not require any hard wiring to a router or any other network device. For travelers, who travel with their laptops and portable computers for using it over a Wi-Fi network of a hotel, or some public places, this is the best option to choose over an Ethernet cable. Makes you free from using an Ethernet cable in your entire home or office – In the past, you need to connect your computer to a network via an Ethernet cable. This thing sometimes makes it impossible to use an internet connection if your computer is in your study room and your network device is in the living room. This thing results in complex situations, where a user had to drop a cable or phone outlet in a room where the computer is placed in the room where the network device is kept. 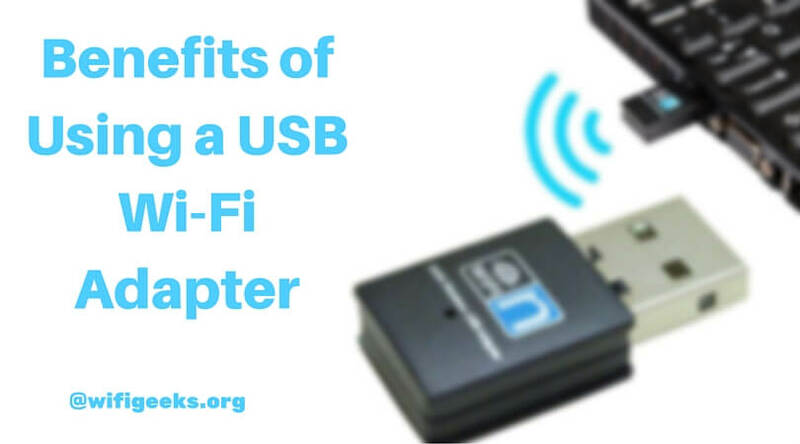 Using a USB Wi-Fi adapter eliminates the need for such additional wiring, as it connects your computer to a network device wirelessly. You do not need to upgrade your computer – Sometimes buying a computer is an expensive thing, especially when a user buys the best computer which needless upgrade too often. The users who have a laptop or desktop computer, which does not have a wireless network adapter can purchase this inexpensive USB Wi-Fi adapter which allows them to connect to the internet via a wireless connection. Also, if your card is broken out or outdated, then you can use this USB Wi-Fi adapter as the replacement. Allows you to use multiple devices – The best USB Wi-Fi adapter can be shared with multiple devices easily. As it is the USB external device, so if you want to switch the internet connection from one computer to another, then you just need it to be plugged out from one device and plugged into another. You do not worry about the Operating System your computer has, as a single USB Wi-Fi adapter works on all type of Operating Systems. 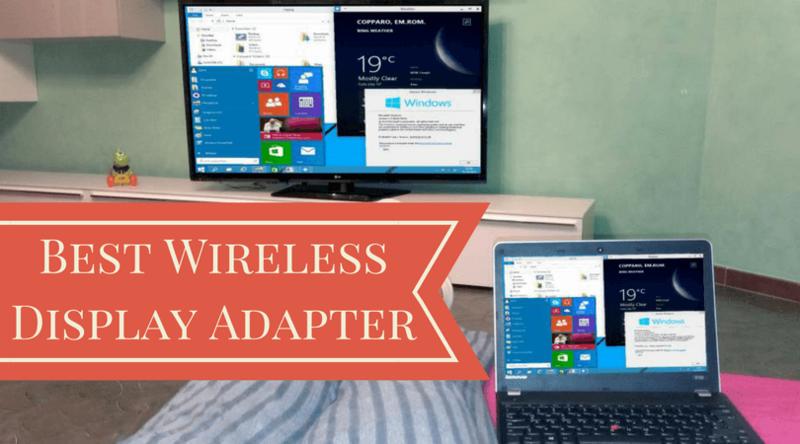 If you want an easy and wireless way to connect your computer to the internet, then the USB Wi-Fi adapter is the best on internet. It fits easily into the USB slot of your computer and is compatible with all Operating Systems. It allows you to use the internet on your laptops anywhere in your home or office without the use of any cabling, which offers you the complete portability. Buy a best USB Wi-Fi adapter, plug it into your PC, install the drivers, and you are ready to go into the world of internet. 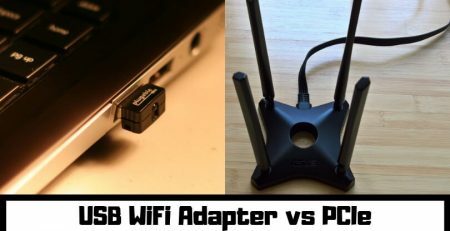 You can also check the list of the Best USB Wi-Fi Adapters for Gaming to have the best gaming experience with your wireless internet connection.